A few months ago I was asked to be the official photographer for James’ new book. The book has just been released and James has since appeared in the Mail on Sunday, BBC Radio, LBC, Lorraine, Attitude magazine and many others to promote his new book. 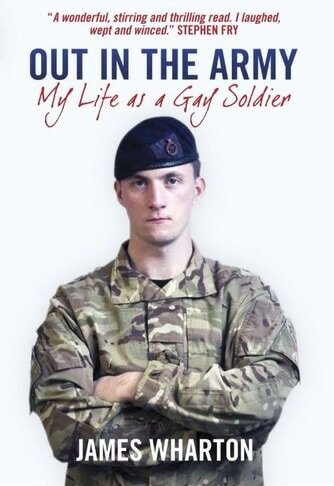 Out in the Army looks at his amazing career journey as he becomes a man, joins the Army and learns to cope with his sexuality in an often belligerent environment. His presence within the forces has also in turn helped the army itself come to terms with homosexuality. Wharton’s experiences form the basis to his astonishing tale, from serving in Southern Iraq and with Prince Harry in Canada, to being hospitalized in a homophobic attack, to assisting at the 7/7 bombings and serving at the Royal Wedding. His story will be taken right up to the point when James leaves the army in 2013 after a ten year commitment. 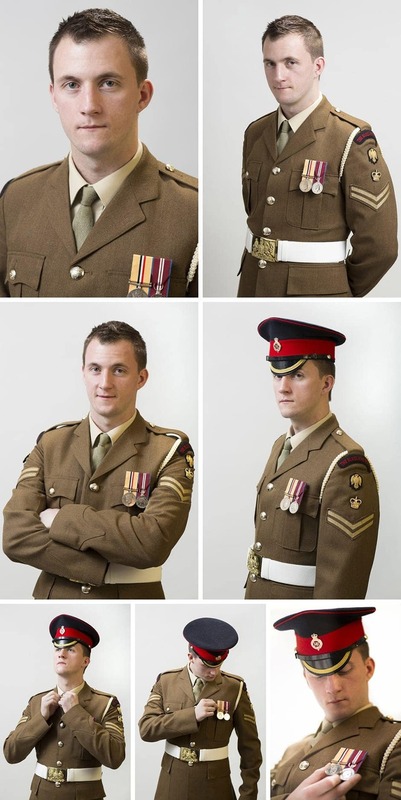 The Army is certainly a different place now to when James signed up and there’s no question that he’s helped change opinions and make life easier for gay service people in the future. James was the first openly gay person to appear on the front cover of Soldier magazine, the British Army’s official publication. By being one of the first highly visible ‘out’ soldier James has helped the armed services to begin to address its institutionalized homophobia.